After U-13, Samson went on to being the captain of Kerala U-16 and U19 teams. He then played for Kerala in Ranji trophy at a tender age of 15 years and also captained the team in 2015. With this feather in his cap, he became the youngest player ever to captain a side in Ranji Trophy till the time. His sturdy and promising performance in the Ranji made him earn the opportunity to play for team India. He debuted in 2015 in T20 series against Zimbabwe, which didn’t work well for him. He could manage to score only a meagre 19 runs off 24 deliveries. Even though he has not played for India in the international Cricket, he has been performing pretty well at the Indian Premier League and Champion League Twenty20. He played for Rajasthan Royals in 2013 and scored a whopping half-century. After this spectacular performance, he was retained in the team for the next year as well. He was then bought by Delhi Daredevils for 4.2 crores in the IPL 2016 auction after Rajasthan Royals was banned from the IPL. 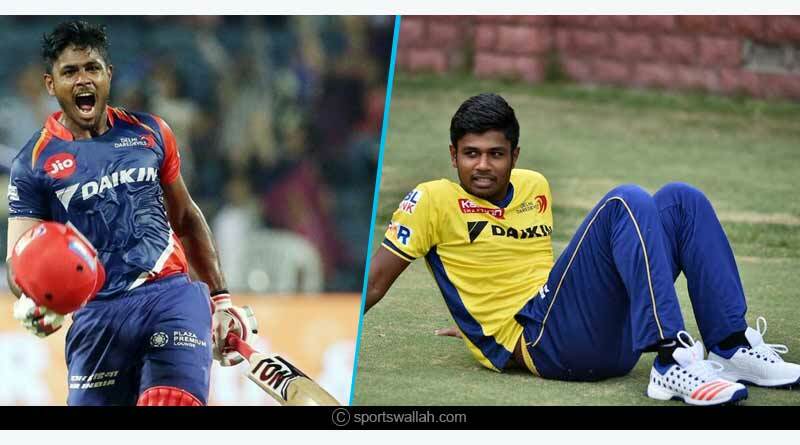 Samson didn’t fail to disappoint Delhi Daredevils (now Delhi Capitals) as well and went onto score third highest runs in the match. He also has many records and awards to his name. 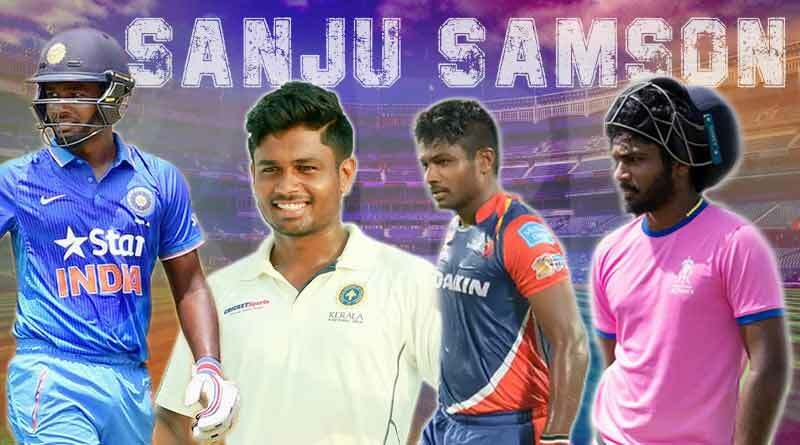 Samson became the youngest batsman to hit an impressive 1000 runs in 2017 in IPL. He was also appreciated and recognized for scoring a half-century being the youngest player in Indian Cricket. He has also won the ‘Best Young Player Award’ in IPL in 2013. The winner was chosen through a poll conducted on the official website of IPL. He showed his brilliant batting skills when he hit 92 runs in 45 deliveries with 2 four’s and 10 six’s playing for Rajasthan Royals (RR) against Royal Challengers Bangalore (RCB ) in 2018. He was declared the ‘Man of the Match’ for the pivotal role he played making his team win the same match. He made his debut in Champion League Twenty20 against the MI in 2013. He came into the limelight when he took the catches of Mumbai Indian’s Big 3 players: Sachin Tendulkar, Rohit Sharma, and Kieron Pollard. He scored 54 in 47 deliveries with 8 4s and became the youngest player ever to score a half-century in Champion League Twenty20. For more articles like ‘Sanju Samson facts and achievements’, do follow us on Facebook, Twitter, and Instagram.